Plum City – (AbelDanger.net): United States Marine Field McConnell has linked alumni of Serco’s International Fire Training Centre in Durham UK to the “100 Women in Hedge Funds” who donated to the Clinton Foundation and allegedly used Base One Technologies’ onion router (tor) to conceal Black Hand* navigation of the recent arson attacks in Baltimore. Secretary of State for Defence Michael Fallon MP and James Wharton, MP for Stockton South visit Serco’s International Fire Training Centre in Durham UK with host Rupert Soames, Chief Executive of Serco Group plc. “The Serco chief Christopher Hyman is unusual for his values of doing business, with staff and customers coming first and profit last .. With almost 48,000 people helping to service 600 largely public-sector contracts around the world, Serco is probably the biggest company you’ve never heard of. .. He then worked for Arthur Andersen in South Africa until he won an 18-month exchange with Ernst & Young, which brought him to Britain. ..His switch to Serco in 1994 felt like a coming home.. Hyman’s life changed when he found himself in the World Trade Centre on 9/11 [A 44th Floor presentation to Black Hand shareholders including drug-hub banker HSBC and Her Majesty’s Government]. 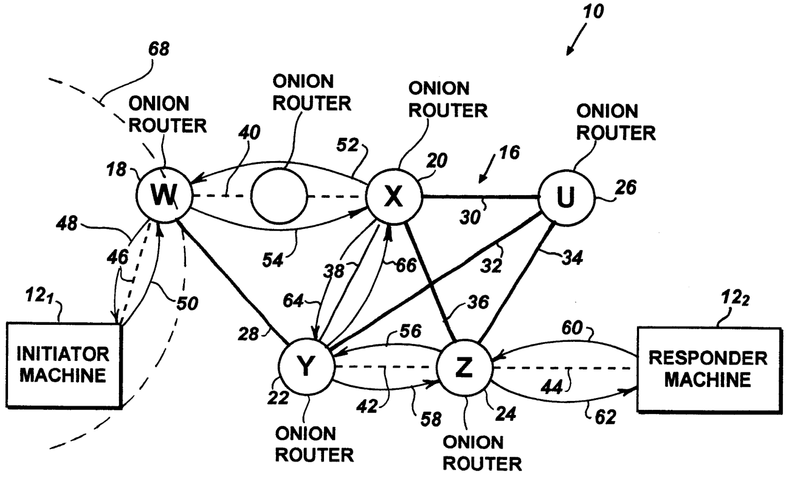 McConnell claims that Serco assigned the U.S Naval Research Lab’s onion-router patents to its Base One protégé which allegedly integrated the mobile communications used by Serco-trained firefighters and Clinton’s hedge-fund women during the Black Hand attacks of 7/7 and 9/11. Baltimore Fire Department spokesman Capt. Roman Clark said unrest on the west side — which included a burned and looted CVS convenience store at Pennsylvania and West North avenues — did not affect firefighters’ ability to respond. Fleming said the church members are shocked at the violence in the city and the loss of the building, but she pointed at the sky and said, “Vengeance is his, not mine. Hopefully it was insured, and will be rebuilt. “There is so much hurting, so they’re acting out and we need to come together,” she said. Kevin Bell, senior vice president of The Woda Group, vowed to rebuild. “This does not make us go away,” he said. “This fire is going to spark a revival,” said the Rev. Donte Hickman, pastor of the church. Former Baltimore City Councilman, Congressman, and NAACP President, and President of the Board of Regents of Morgan State University, Kweisi Mfume said “the protesters seem to be more organized, in some respects than the police,” and “I haven’t seen this kind of rioting” since the death of Martin Luther King Jr. during Baltimore CBS affiliate WBAL’s coverage of the rioting in Baltimore on Monday. “It’s just out of control, I mean I don’t know if there’s a better way to explain it right now. The protesters seem to be more organized, in some respects than the police. I think a lot of this is sporadic. I know a lot of attention has been given to the Bloods and the Crips and the Black Guerilla Family, but what I’ve seen, and what I saw after the funeral today was a sporadic sense of frustration and anger being acted out by young people” he stated. IFTC welcomed Secretary of State for Defence Michael Fallon MP along with James Wharton, MP for Stockton South on a special visit hosted by Rupert Soames, Chief Executive of Serco Group plc. During the visit Ministers met with firefighters from NATO, who demonstrated firefighting on a Cat 10 (A380) aircraft rig and Durham Tees Valley Airport firefighters who were putting out fires on a fuel storage site. A third demo involved extinguishing fires on an off shore rig. Minsters were also able to observe number of live training exercises involving fire crews being put through their paces on the aviation and industrial fire training ground. These included firefighters from Durham & Darlington Fire & Rescue Service, Cambridge Airport and Prestwick Airport. After viewing the training experience on the fire ground, the Secretary of State and James Wharton, MP got the chance to meet some of the firefighters from Durham and Darlington Fire and Rescue Service and Durham Tees Valley Airport along with members of IFTC operational team to talk about what it’s like to train at IFTC and what benefits training here brings to them. Frank Giustra, chief executive officer, The Radcliffe Foundation. financier, following days of intense public scrutiny about foundation finances. foundation executive Maura Pally wrote on the foundation website. his side. The deal eventually led to one that gave Russia access to U.S.
Hillary Clinton, a Democrat, makes a 2016 White House bid. of state during other deals about which Schweizer has raised concerns. individual donors without their permission. effort on our part to avoid transparency,” she writes. for some years, following the completion of a voluntary external review. many whose multi-year grants for philanthropic work have yet to be completed. finally received some good news after a disastrous year. management or at the board level of the company”. achievements during that time have been: ..
looking in the wrong place,” the AP says. 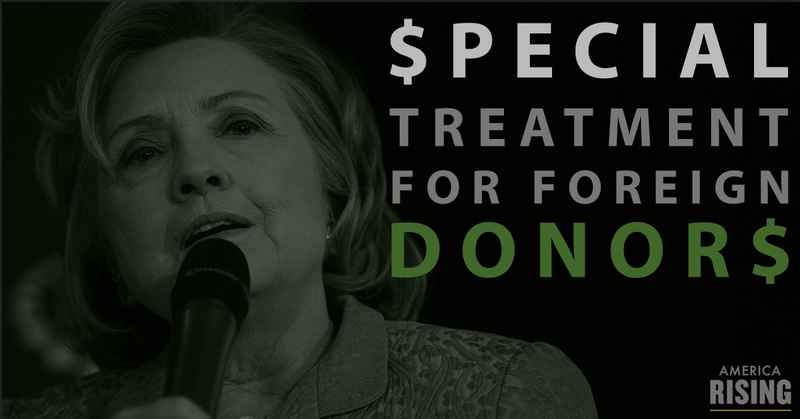 the [Clinton] Secretary of State and has a file number of 1795583] …. I am in Bangkok. True life stories an IPO is one of my plans.